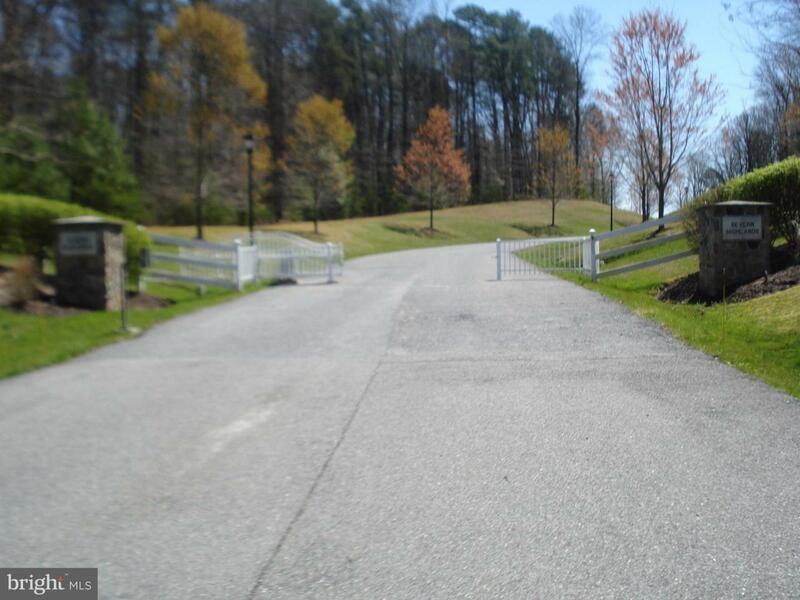 One acre lot in gated enclave conveniently located and surrounded by hundreds of acres of conservation area. Build your dream home here among other distinctive homes within this 8 lot community. Natural gas, septic, well, master grading engineering complete (revision required for home site), approved perc.